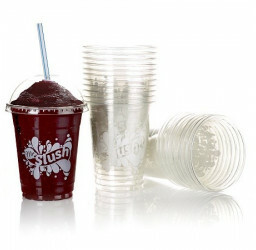 Novelty slush yards in cases of 100 x 17oz (500ml). Red lids. 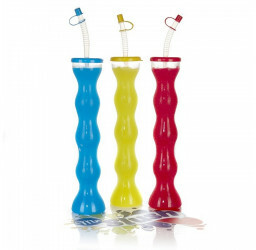 With a stylish twister design, they are easy to hold and the red flat straw cap means they can be stored without spillages. 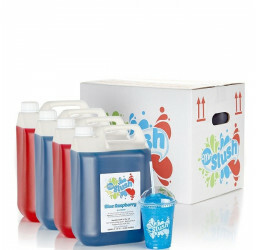 Made from high-grade PET, our slush yards are shatter resistant. 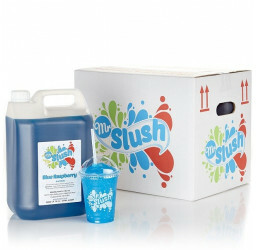 Featuring a blue flat lid and straw. 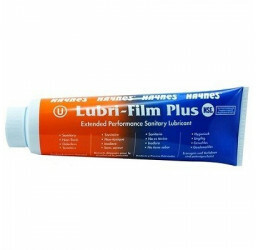 Packed in boxes of 100 x 17oz (500ml). 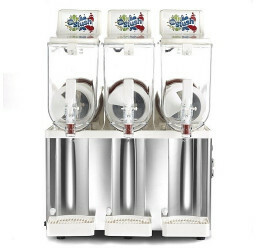 We recommend you charge an extra £1.50 when served in these yards, plus £1.50 for the slush itself. Charging £3.00 will earn you 70% P.O.R.